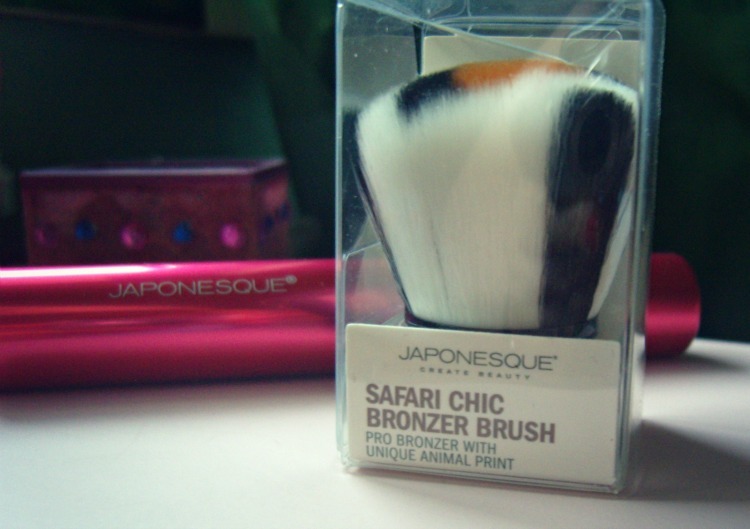 Sophsterlicious • UK Blog: Japonesque: Safari Chic Bronzer Brush. I love makeup brushes so much, they are one of my biggest obsessions when it comes to makeup and beauty and I seriously believe that brushes can transform the way you apply makeup. I often wonder how I ever used to apply makeup without brushes, but in my early teens I did! Anyway, I really like the Japonesque brushes that I've tried so far and this is another addition to my collection. 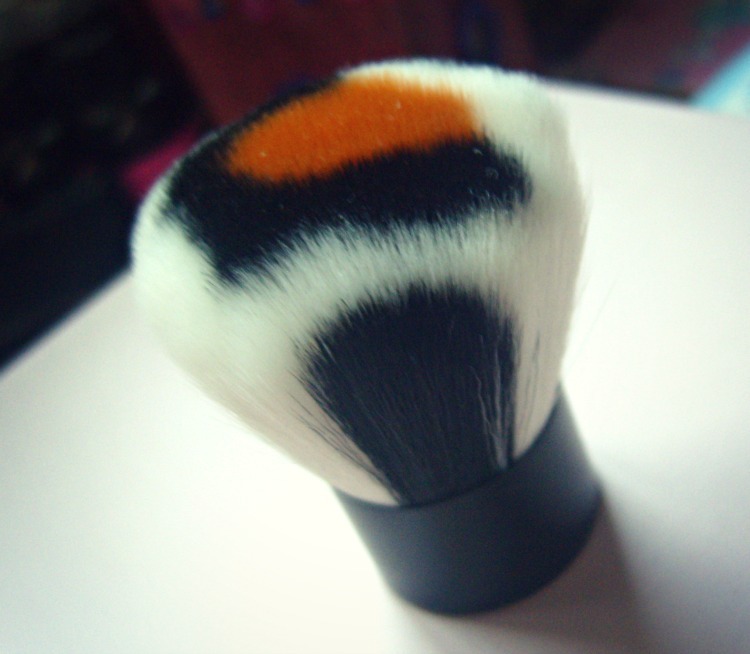 The Safari Chic Bronzer Brush*, or Kabuki. It has the cute little leopard print within the bristles which I think is a cute touch but I know others think is tacky! It's a great little brush. Densely packed, very soft and it doesn't shed - It washes up a treat too. I can't fault it, I like everything about it, the quality is great. I like to use it for powder all over my face and occasionally bronzer, but I usually tend to use something smaller so I can contour. It's good for mineral foundations too, it buffs everything in so nicely. Have you tried any Japonesque Brushes? This brush is available in the UK and the US. I don't have huge collection of make up brushes but I have few at home. This one's pretty nice to use. Hmmmm...this looks impressive. I wanna try this one out. It looks cute and it seems easy to use. I also love brushes so I will go and check this out.